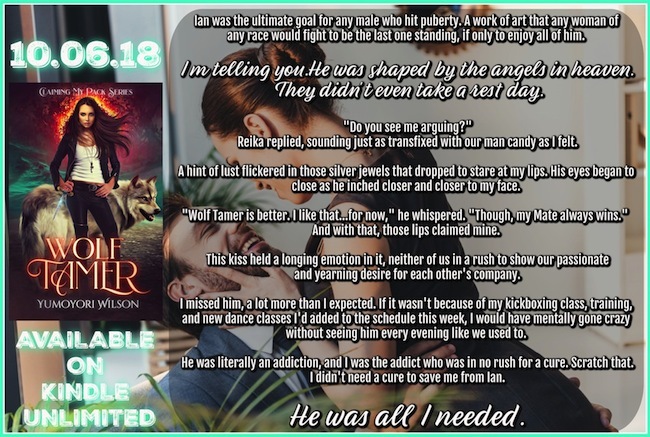 Here is a new paranormal romance for you. The cover grabbed my attention first, then I read the blurb. 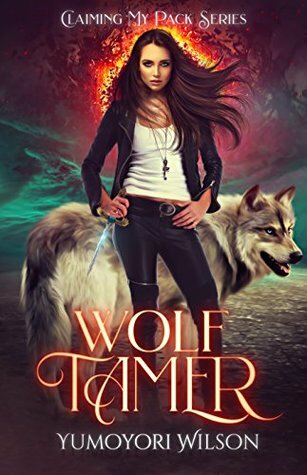 Wolf Tamer sounds intriguing, and I’m looking forward to some reading time this weekend, in the company of werewolves, of course! Don’t forget to check out the connected giveaway. Details below. 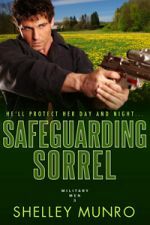 This entry was posted on Friday, October 12th, 2018 at 12:55 am in Books, Promo. 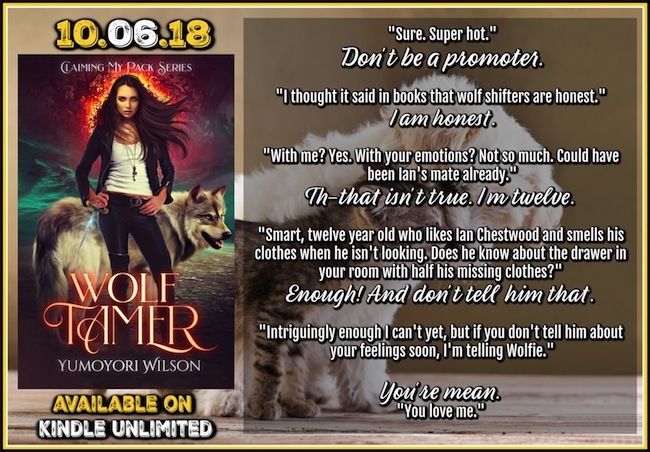 Tagged: paranormal romance, reverse harem romance, werewolf, wolf shifter, Wolf Tamer, Yumoyori Wilson. You can feed this entry. Both comments and pings are currently closed. I agree, I love that cover.